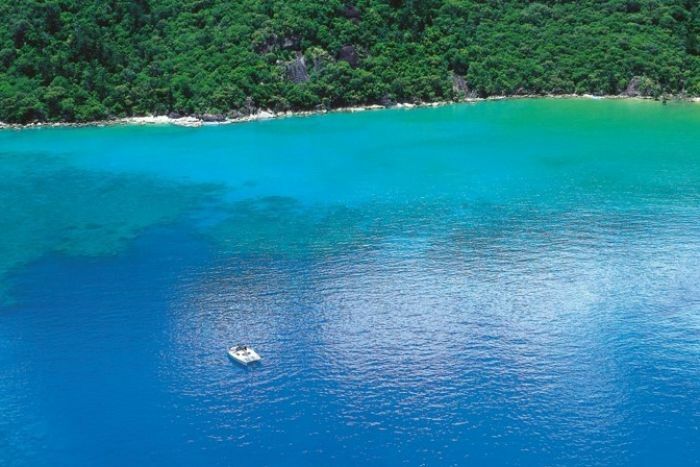 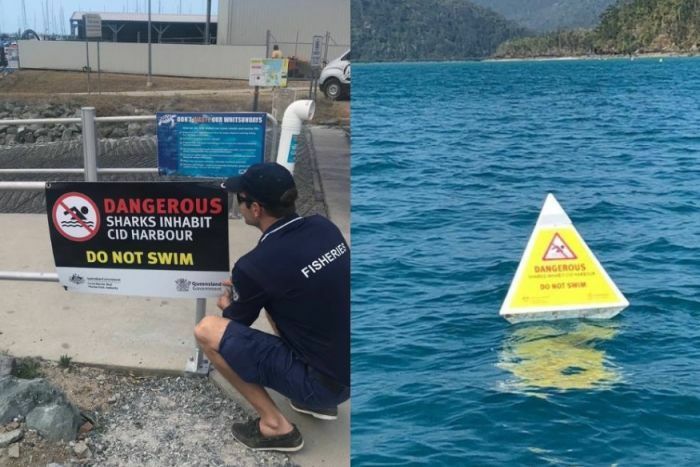 Authorities, marine experts, and industry officials are meeting in the Whitsundays today to investigate what has caused a spate of shark attacks in the region. 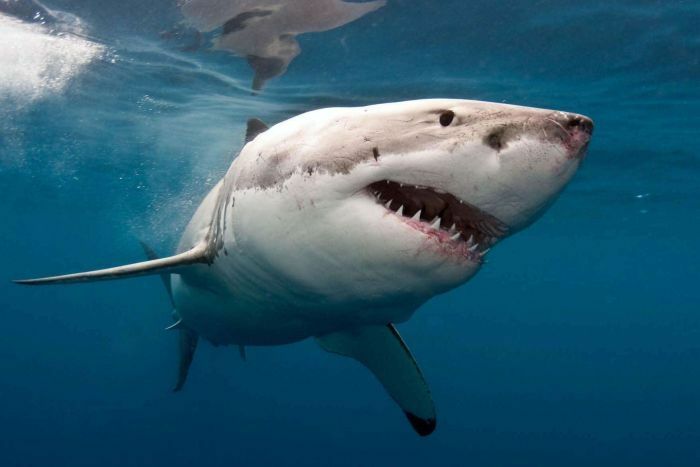 Katter’s Australian Party (KAP) North Queensland MP Rob Katter said yesterday sharks were no different from pigs, kangaroos and wild horses and an increase in their numbers should be dealt with by culling them. 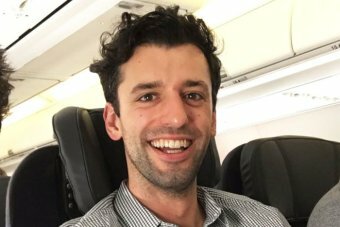 Mr Batch said there used to be a shark take of roughly 1,200 tonnes in Queensland but that was halved by the former federal Labor environment minister Peter Garrett. 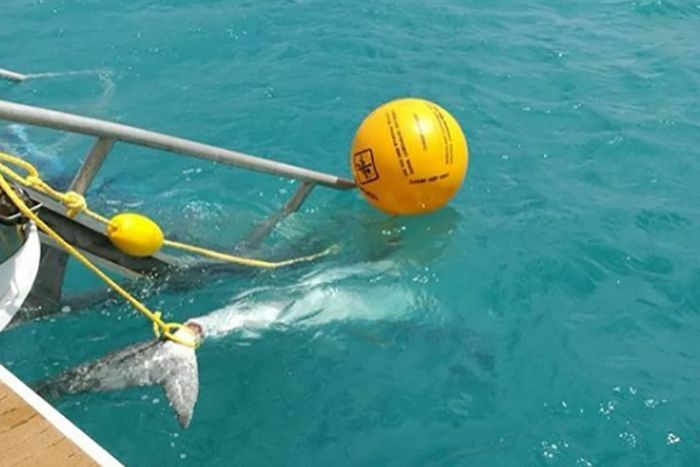 One of the tiger sharks caught in Cid Harbour in September. 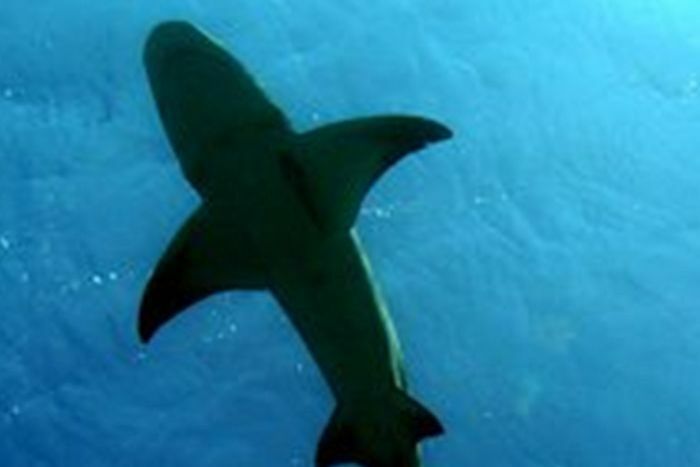 Mr Batch said everyone attending today’s round table meeting at Airlie Beach needed to go out with fishermen who were regularly in the area to see the shark numbers for themselves.